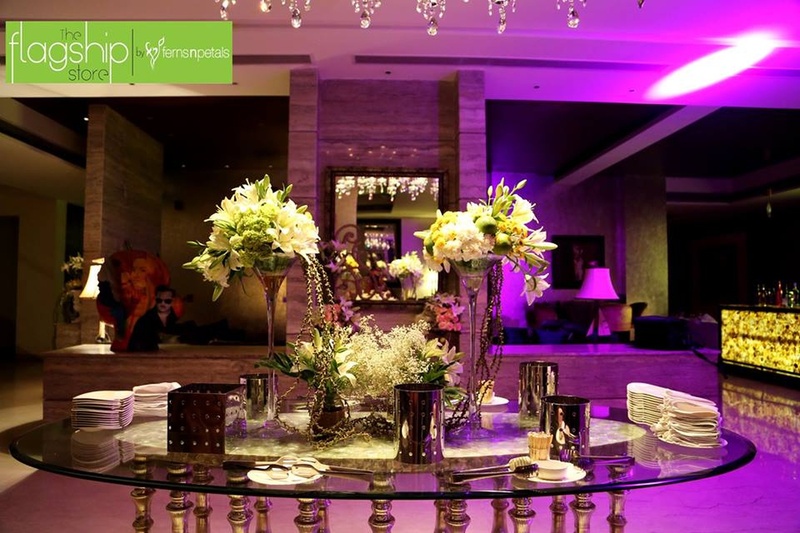 An epitome of luxury, opulence and sophistication, FNP Flagship store has a 2000 sq ft floral boutique. The brand’s aesthetics are reflected through stocking the best of exotic flowers from around the world. 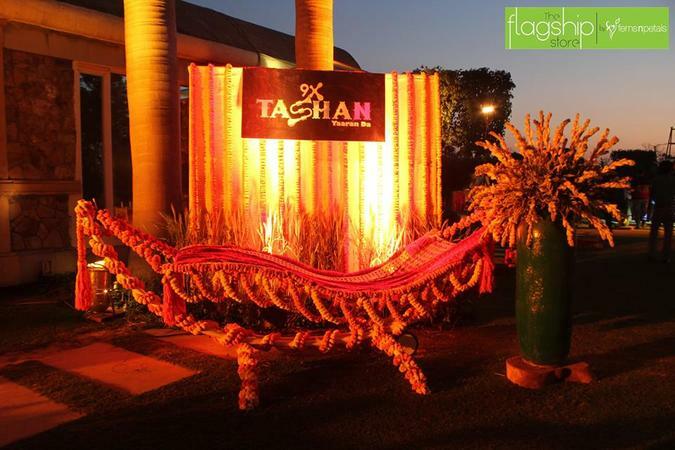 It also provides imported glass vases, huge floral arrangements, trousseau and gift packaging.The company is a fusion of exotic product range coupled with exciting consumer pampering. 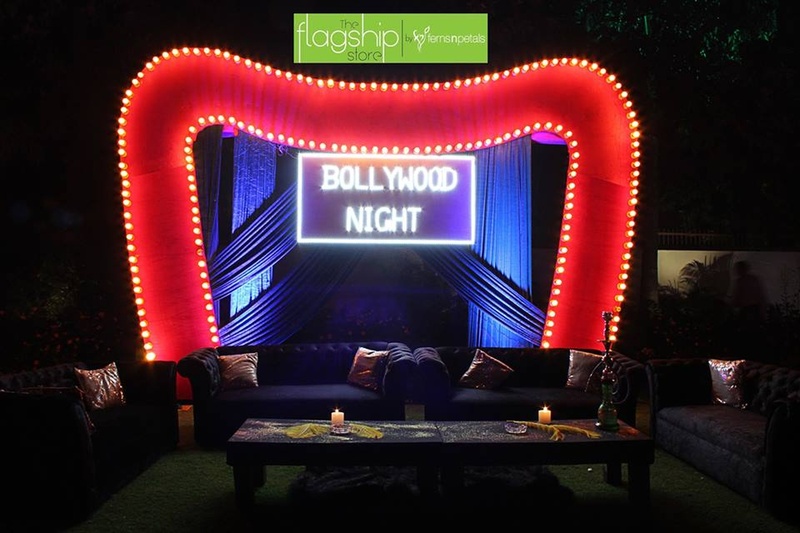 Situated at 10 MG Road, the flagship store is the perfect destination for customer delight with the best of products and experiences. 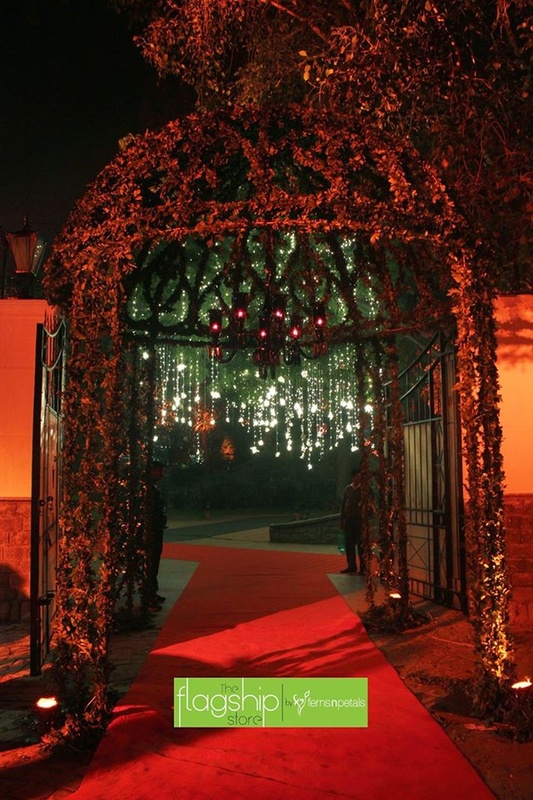 Ferns and Petals Decor is a wedding decorator based out of Delhi . 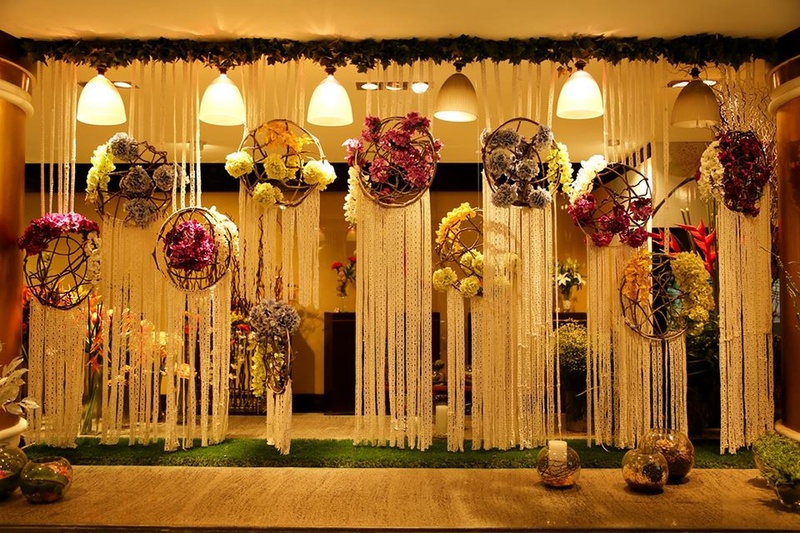 Ferns and Petals Decor's telephone number is 76-66-77-88-99, Ferns and Petals Decor website address is http://www.fnpflagship.com/, Facebook page is Ferns and Petals Decor and address is Indraprastha Tower, B and C Block Rd, Wazirpur Industrial Area, Wazirpur, New Delhi, Delhi 110052, India. 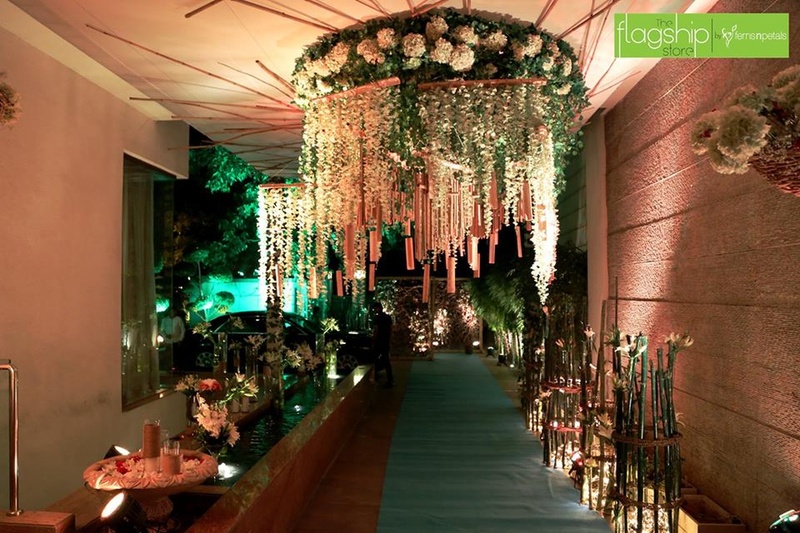 Ferns and Petals Decor is mainly known for Wedding Decoration, Flower Decoration, Theme Weddings, Light Decoration. 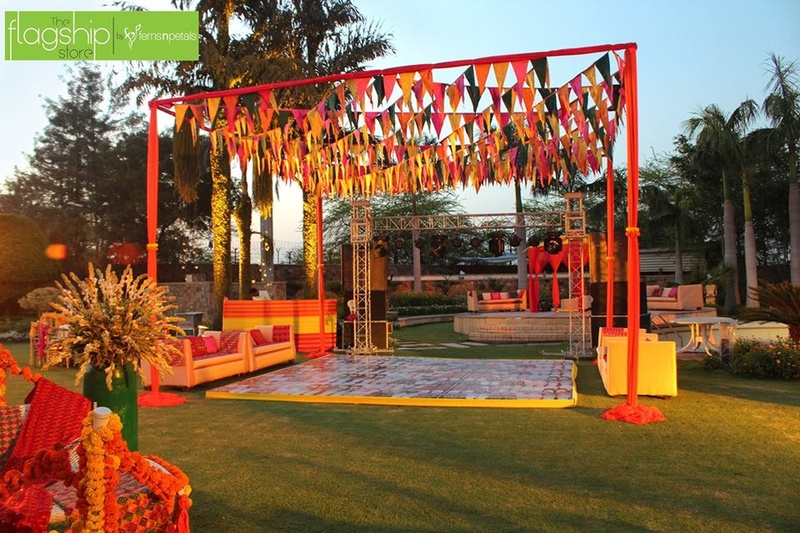 In terms of pricing Ferns and Petals Decor offers various packages starting at Rs 300000/-. There are 1 albums here at Weddingz -- suggest you have a look. 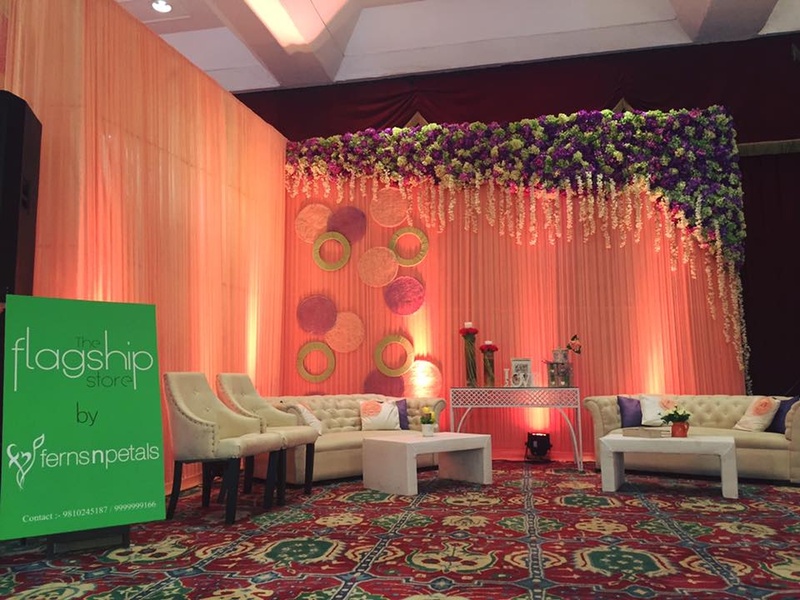 Call weddingz.in to book Ferns and Petals Decor at guaranteed prices and with peace of mind.